After a devastating storm, you need a reliable, proven Frisco emergency tree removal service that can restore your property to its prior condition. Arboriculture Services has highly trained, ISA-certified arborists to address all the needs of your trees — and we’re always ready when you need us. There are many businesses that offer Frisco tree service, but most of them (including your landscaper) lack the skills and necessary education to do a proper job. Arboriculture Services has ISA-Certified professionals that will carefully remove trees when you need us to. Frisco emergency tree removal is often needed for keeping other trees healthy or to protect your property and structures. If trees are damaged beyond repair, we’re able to remove them quickly and efficiently without leaving a mess behind. 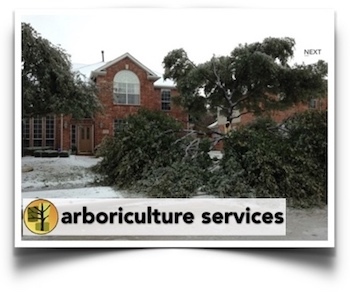 After heavy storms, homeowners contact us for Frisco emergency tree service. When tree branches are broken or a tree has fallen completely, our Frisco tree service team will remove the tree and provide stump grinding service to clear the space for other purposes. We can also help you choose the perfect tree to replace the one we remove. While some of these issues can be solved by simply trimming off some branches, there are times when a tree becomes diseased or damaged beyond repair and has to be removed. 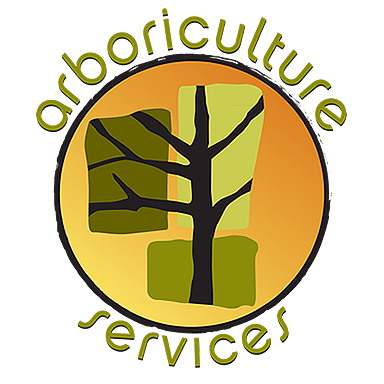 At Arboriculture Services, our tree service in Frisco TX is professional, and they place a high priority on protecting your trees. We always think about how our work will impact the appearance of your property and the environment as a whole. Our Frisco emergency tree removal service leads in providing thorough work, experience, skill and dedication to customers. Call us today at 214-952-5558 for a free estimate or to schedule a diagnosis or consultation.